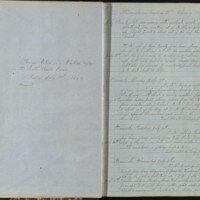 Images of logbooks from the Nicholson Whaling Collection, part of the Providence Public Library's Special Collections. 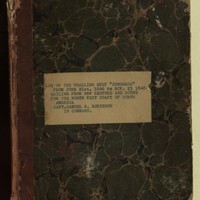 Most of these items are recent acquisitions. 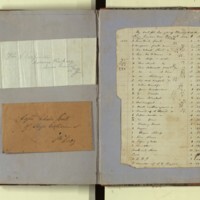 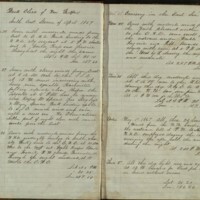 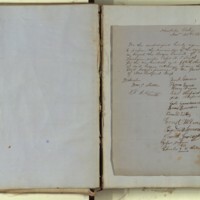 For a list of other Nicholson Collection logs available online, see http://www.provlib.org/exhibitions/whaling-maritime-history/whaling-logbooks.